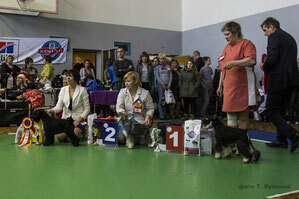 Victorious Star Wonder (Blackgalaxy Walk On The Top x Gloris Flitin Vision), промежуточный класс - 2хCAC, 2хBM, BOS, Чемпион России! 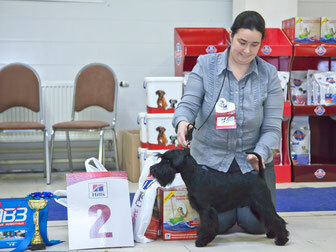 Victorious Star Wonder (Blackgalaxy Walk On The Top x Gloris Flitin Vision), intermedia class - 2хCAC, 2хBM, BOS, Russian Champion! 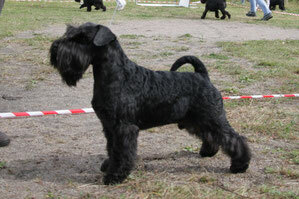 Barba Valiente Sevastian (Valiant Heart Genstat x Rus Pitmark Sharmel), класс юниоров - ЮПК, ЛЮ, ЛПП, BISj-2, BIS-3! 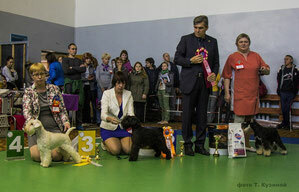 Barba Valiente Sevastian (Valiant Heart Genstat x Rus Pitmark Sharmel), junior class - jСАС, BOBj, BOB, BISj-2, BIS-3! 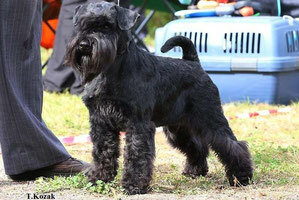 Barba Valiente Sevastian (Valiant Heart Genstat x Rus Pitmark Sharmel), класс юниоров - jСАС, ЛЮ, ЛПП, BISj-3! 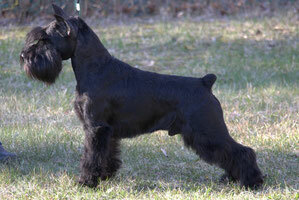 Barba Valiente Sevastian (Valiant Heart Genstat x Rus Pitmark Sharmel), junior class - jСАС, BOBj, BOB, BISj-3! Yvez Nadiz Dancing Queen (Victorious Star Habit To Win x Yvez Nadiz Cheri Ladi), класс юниоров - JCAC, ЛЮ, BOВ, Юный Чемпион Беларуси! 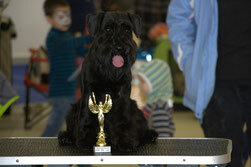 Yvez Nadiz Dancing Queen (Victorious Star Habit To Win x Yvez Nadiz Cheri Ladi), junior class - JCAC, BOBj, BOB, Belarus Junior Champion! 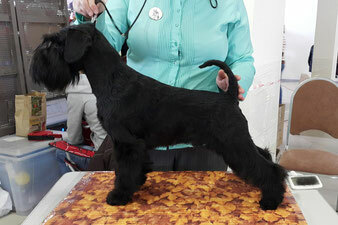 Barba Valiente Sevastian (Valiant Heart Genstat x Rus Pitmark Sharmel), класс юниоров - 2хjСАС, 2хЛЮ, ЛПП, Юный Чемпион России! Barba Valiente Sevastian (Valiant Heart Genstat x Rus Pitmark Sharmel), junior class - 2хjСАС, 2хBOBj, BOB, Russian Junior Champion! 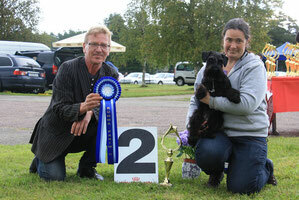 Barba Valiente Samanta (Valiant Heart Genstat x Rus Pitmark Sharmel), класс юниоров - 2хjСАС, 2хЛЮ, Юный Чемпион России! 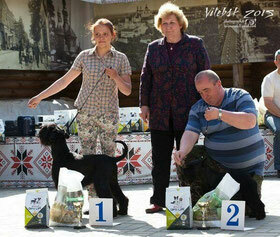 Barba Valiente Samanta (Valiant Heart Genstat x Rus Pitmark Sharmel), junior class - 2хjСАС, 2хBOBj, Russian Junior Champion! Yvez Nadiz Dancing Queen (Victorious Star Habit To Win x Yvez Nadiz Cheri Ladi), класс юниоров - 2хJCAC, 2хЛЮ, 2хBOВ BIG-3, Юный Чемпион России! 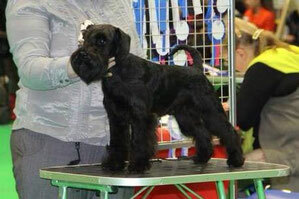 Yvez Nadiz Dancing Queen (Victorious Star Habit To Win x Yvez Nadiz Cheri Ladi), junior class - 2хJCAC, 2xBOBj, 2xBOB, BIG-3, Russian Junior Champion! Barba Valiente Delfina (Valiant Heart Genstat x Rus Pitmark Sharmel), открытый класс - САС, BOS, Ч РФЛС, закрыла Чемпиона России, чемпиона РКФ. 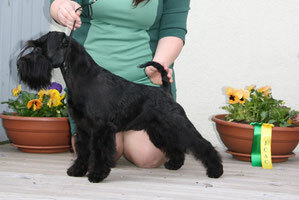 Asterix Malenkiy Voin (Valiant Heart Genstat x Astra Fortunata Ilaiza-Amanda), открытый класс - САС, закрыл Чемпиона России!! 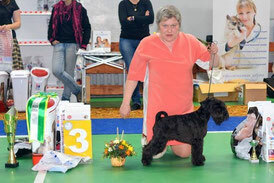 30.05.2015 OnNDS in Vyborg, judge Ovsyannikova J.
Asterix Malenkiy Voin (Valiant Heart Genstat x Astra Fortunata Ilaiza-Amanda), open class - САС, closed Russian champion! Star`s Of White Night Selti (Eternal Gambler Faust x Erta Night Star), класс щенков - 2хЛЩ, BISp-3! 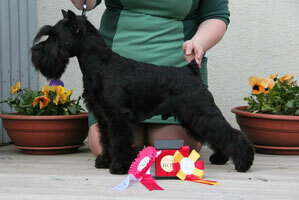 Star`s Of White Night Selti (Eternal Gambler Faust x Erta Night Star), puppy class - 2хBOBp, BISp-3! 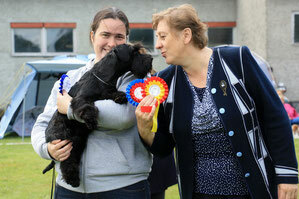 Victorious Star Wonder (Blackgalaxy Walk On The Top x Gloris Flitin Vision), puppy class - CW, BOB puppy, BISp-2!